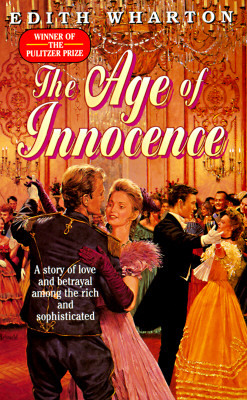 This edition of The Age of Innocence includes a Foreword, Biographical Note, and Afterword by Merry McInerney. Newland Archer is about to achieve every young man's dream. his engagement to the wealthy young heiress May Welland, has just been announced. But Newland has a secret: he is secretly in love with may's cousin, the scandalous divorcee, Countess Ellen Olenska, who has brought to New York all the glitter and glamour of Europe's aristocratic playground. May is lovely, but innocent. Ellen Olenska is world and passionate. Newland has a choice: does he make the honorable choice? Or follow his heart?